Lovely palm fringed beaches, water sports, rich culture and historical sites are some of the unique tourist attractions in Zanzibar. Our safaris in Zanzibar are conducted by knowledgeable guides with deep knowledge of local culture. 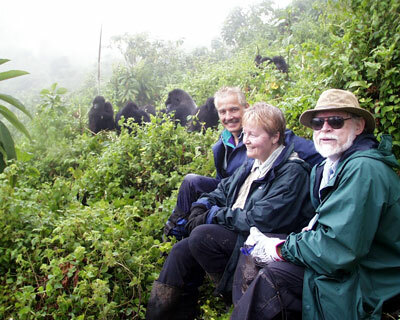 The safaris will include visits to the historical old town commonly referred t0 by the locals as 'Mji Mkongnwe'. The best way to get around Zanzibar is by foot. Other options include-motor taxi, motor cycle, bicycle, matatu. You can also rent a car. The best dive centres and padi schools are to be found in the north (Nungwi) and east coast. Cultural festivals in Zanzibar are marked with lots of great pomp and enthusiasm. They are a time of merry making and generosity, visiting friends and relatives and of course a time of great shopping. The festival of Idul Fitr- End of the holy month of Ramathan is not complete without exchange of gifts. This day know as Eid (Sikukuu or holyday) is not known as it depends on lunar calendar. Once announced, it opens the gates of great celebrations and merry making. People mark it by preparing traditional swahili food, visiting friends, relatives, dancing to tarab and disco concerts, buying of new clothes. The Mwaka Kongwa ( New year festivities) are celebrated end of July. The four day long festival culminates with a ceremony at Makuduchi village. The festival is marked by mock fights among men and big bon fires. Women dressed in their best grace the occasion with singing songs of love. Sauti Za Busara "Words of Wisdom" also called Swahili Music and Cultural Festival is a three day long extravagance exhibiting showcasing a diversity of performing arts- music, theatre and dance. The Zanzibar International Film Festival (ZIFF) is held in the first two weeks of July. The festival is held together with Festival of the Dhow Countries and it celebrates the arts and cultures of the African and the Gulf States of Iran, India, Pakistan and the islands of the Indian Ocean, collectively known as the Dhow countries. Activities include music, theatre and dance performances, workshops and exhibitions. The stone town refers to that area of Zanzibar in the heart of the old town with winding narrow streets and historical buildings. This part of Zanzibar is referred to by the local people as 'Mji Mkongwe' translated Ancient Village or Old town. Our guided safaris in this part of Zanzibar includes visits to the historical sites and buildings like house of wonders, palace museum (People's Palace), Livingstone's House, Old Fort, former slave market, bazaars, old harbor etc. The first to have electricity in the Zanzibar, it is the former palace of Sultan Barghash. Used to be the Royal residence of the Sultan of Zanzibar until the dynasty was overthrown in 1964. In recent years it has been renovated to house the Zanzibar Cultural centre. The Arab Fort is the centre of Zanzibar Festivals. These include Zanzibar Festival of the Dhow Countries / Zanzibar International Film Festival- This festival involves theatre, traditional and co temporally music, display of paintings, crafts and sculptures. The Festival is held from 30 June to 9th July every year. The Zanzibar Cultural Festival- Also held for a whole week in July, it brings together musicians from different parts of the world. Constructed in 1877 on the site of former slave market it is still in use today. The only evidence of the slave activities are the underground chambers at the St. Monica hostel. Built by Sultan Said Majid who ruled Zanzibar from 1856 to 1870 built this house around 1860. Dr. David Livingstone used it as a base for his last journey into the interior of Africa. Several other missionaries and explorers also used it as a starting point e.g. Burton and Speke. Located on the seafront along Mizingani road, four story building with a set of decorative balconies served as a dispensary during colonial times but fell into disrepair in the 1970's and 1980's. It has been successfully restored with funding from the Aga Khan Trust for Culture. Zanzibar has warm tropical waters ideal for coral growth and development. Shallow lagoons with colorful coral gardens surround the island. The best time to dive is between October and March. Water visibility will vary from 5 meters to 30 meters. Popular dive sites are located to the north coast (Nungwi), North east coast (Mnemba Atoll) and East Coast Metemwe. Located near Pemba Channel is the Leven Banks with deep waters ideal for seasoned divers. The Mnemba Atoll off the north east coast of Zanzibar provides deep dives of up to 30 meters. Dive locations near stone town- Turtle Reef, Baribo Reef and Morogo reef though not popular with divers have rich colourful coral gardens. Serious divers should try Pemba, reputed to be the diving capital of East Africa. The stand alone lush green island of Pemba is a tropical paradise surrounded by colorful coral gardens. The waters are crystal clear with visibilities of 30 to 50 meters. All dive sites in Pemba are excellent. Dive sites in the west coast are located in three islands of Njao, Mesali and Fudhu. Mtaani channel to the south coast is fascinating with clarities of 50 meters. However the strong up and down currents makes it ideal for only seasoned divers. 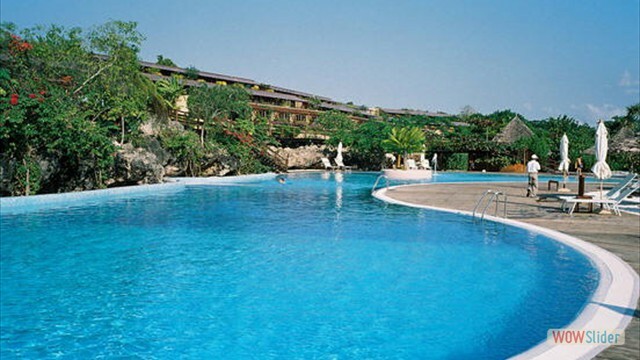 Places of stay in Pemba include Manta Reef Lodge for luxury, Swahili divers lodge for budget travelers. The easiest way of getting to Pemba is flying in. Speed boat transfers are available from Kenya. Ships from Zanzibar takes lots of time. Zanzibar is famous for her cloves. Other spices are nutmeg, vanilla, cardamon and cinnamon, the spices which motivated the Sultan of Oman to settle there permanently. Other than species, the island famous for tropical fruits, perfumes plants and food crops. Coconut palms, maize, yams, cassava are grown. Zanzibar is the main exporter of cloves in the world. Coconut palms source of copra used for flavouring and Coir, a strong fibre used for robes and mat making. Today timber from coconut palms is used to make attractive furniture. Jozani forest and Ngezi nature reserves are the centre of biodiversity in Zanzibar. Jozani forest is the largest area of mature forest left on the island. It is also host to the endangered Zanzibar Red Colobus monkey , several species of butterflies, about 40 species of birds and several other animals. Bird-life- Over 200 species of birds have been identified in Zanzibar. Zanzibar is home to various mammals-leopard, galago ( bush baby, Java civet, African civet, various mongooses, Zanzibar red colobus, blue monkey vervet monkey bush pig, tree hyrax, Alder's duiker, sunis have all been recorded. Reptiles: Zanzibar is the best place to spot the giant tortoise. Other reptiles include frogs and chameleons. Located in the southern tip of Zanzibar, the fishing village hosts several schools of Dolphins, 12th Century mosques, tombs dating 17th Century. The highlight of the tour to the village is a swim with the dolphins. To the Northern tip of Zanzibar lies the fishing village of Nungwi which is famous for its beautiful beaches ideal for swimming sunbathing or just relaxing. Zanzibar is famous for its dance and music. Taraab is a very alluring and attractive dance performed by the Zanzibar. Besides, there is Ngoma ( drumbeating. Most of the hotels will organize traditional tropes to perform Taraab or Ngoma for their guests. 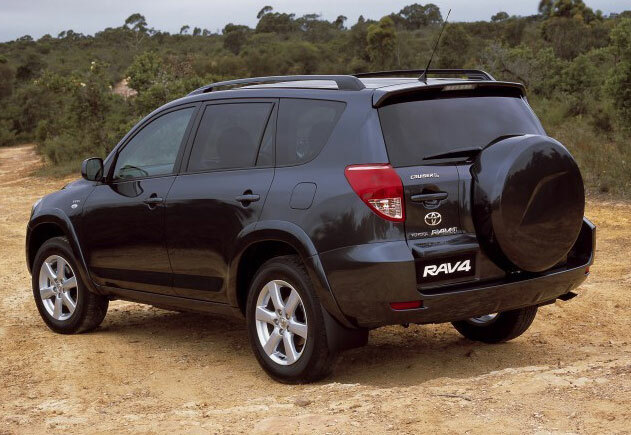 At 4x4 car hire Arusha we offers 24 hours service at tel +254723684974 or WhatsApp+254729641204 or Email us: at rnxploresafaris@gmail.com. Copyright © Zanzibar tourist attaractions/ tourist attractions in Zanzibar/ activities events/Zanzibar what to do/ zanzibar beach hotels/ zanzibar beach Resorts/ GSR 2018. All Rights Reserved.